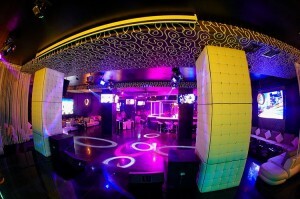 Cartell is one of Almaty’s premier entertainment centres with nightclub, lounge and karaoke rooms. 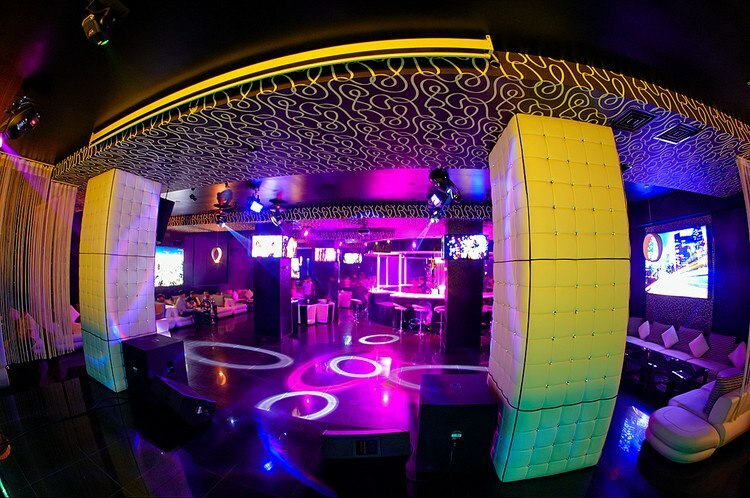 The nightclub runs mainly at weekends with visiting entertaining celebrities and artists. A D.J and disco are also present. The bar is well known for its skilful barmen. Strict face and dress control is observed. Entry is free, but table fees are levied, particularly during the visit of a star performer. For a more relaxed environment, the Red and Black lounge area is open all week. Turkistan Hotel is a 15 minute walk. Best Eastern Hotel is a 15 minute walk. Hotel Voyage is a 15-20 minute walk.